Personally, I think it’s the pipe and smoking jacket that does it. The story follows William Winston (a nod to Orwell’s 1984 maybe?) (Gareth Tilley) whose research into potential life outside the Sector has made him a target not only for Mac’s authoritarian regime but the elusive underground group The Rebellion. Headed up by Darcourt (Myles Mccmorrow) and aided by the hot headed Georgia (Harriet Taylor) the rebellion are looking to topple Mac’s rule for good. Caught between Mac and Darcourt and with time running out, William must ask himself, is this really the life he was searching for? With elements of George Orwell’s 1984, Terry Gilliam’s Brazil, Fritz Lang’s Metropolis and Fallout 3, I didn’t know how such dark subject mater would lend itself to a musical. However, with songs ranging from epic Enter Shikari-esque ballads to 50’s rock and roll, the music worked brilliantly. Here are some photos of my favourite number, in which Georgia has been taken to the dreaded Block B, the inmates an estranged mix between harpies and rag dolls and watched over by sinister harlequin-mask clad guards. The macabre carnival style music, reminiscent of the The Strangler’s was offset perfectly with the choreography of Hannah Lester. For the Posters I decided to go with a Russian Constructivist style, Soviet lettering alongside block shapes and colours. In the launch event poster we wanted to get a sense of the turmoil within Sector 17 without giving too much of the story away. 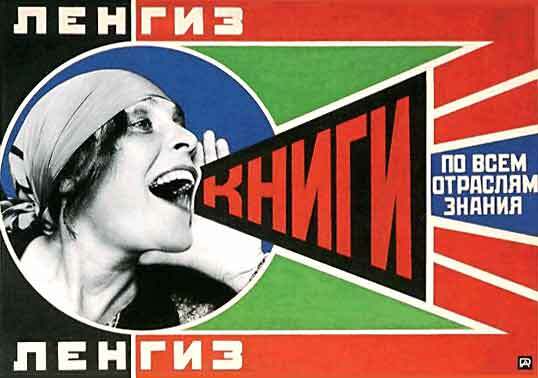 The main poster is my take on Rodchenko’s classic, I felt the idea of the human voice as a means of protest gelled well with the story and its format as a musical. Sector 17 was staged at the Arad Goch theatre in Aberystwyth.